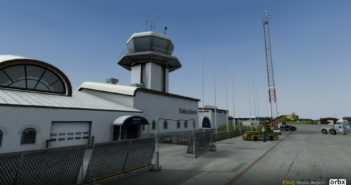 Orbx NZGS Gisborne Airport Coming Soon! 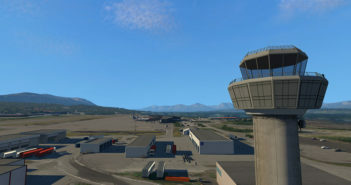 Aerosoft Tromsø Released for X-Plane! 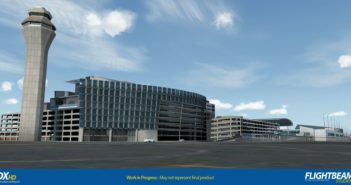 Flightbeam KPDX Portland International Previews! 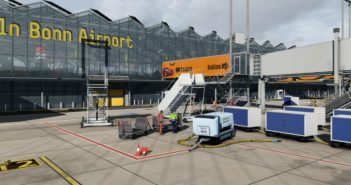 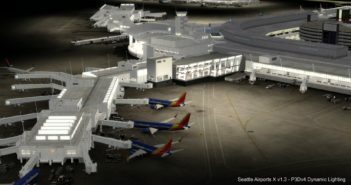 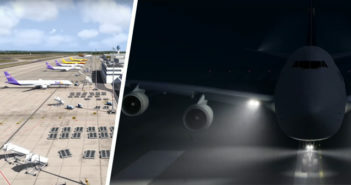 Drzewiecki Design Seattle Airports + City Released for XP11! 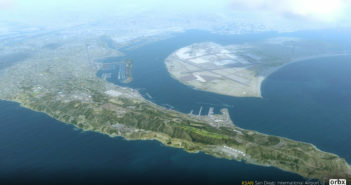 Orbx KSAN San Diego V2 Released! 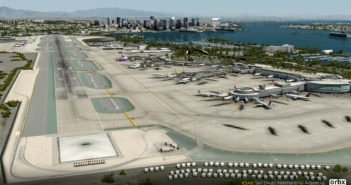 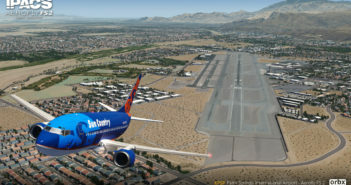 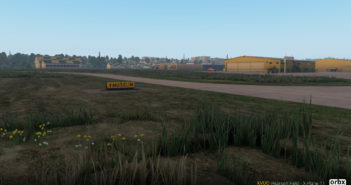 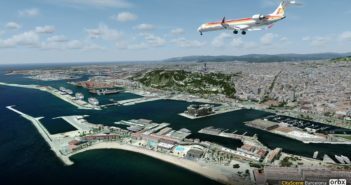 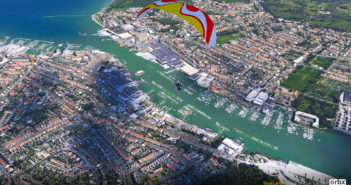 Orbx Announce KSAN V2 + More Previews Released! 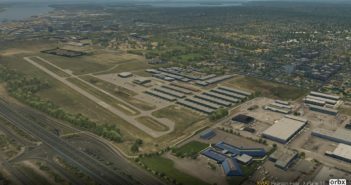 Orbx KVUO Pearson Field Coming to X-Plane! 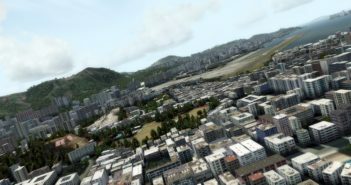 FlyTampa Hong Kong V2 Released! 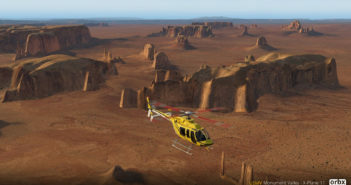 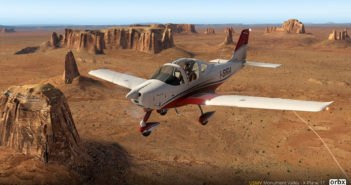 Orbx | Monument Valley Released for XP11! 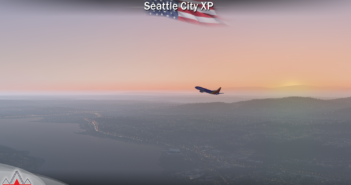 Orbx | Introducing Monument Valley for XP11! 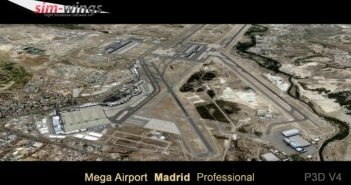 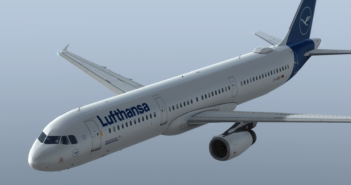 Turbulent Designs to Publish Through Orbx! 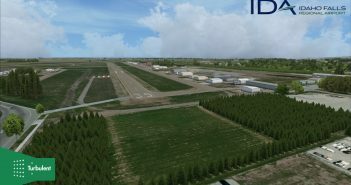 Orbx KVUO Pearson Field X-Plane 11 Previews! 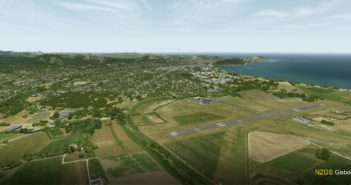 Orbx | Introducing Broome Intl for X-Plane 11! 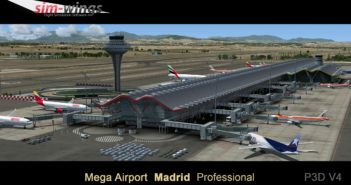 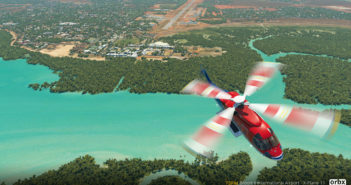 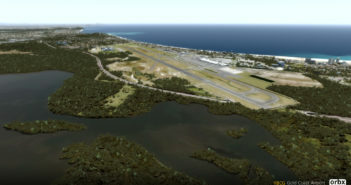 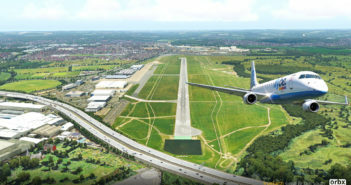 Orbx | YBCG Gold Coast Airport Previews Released!